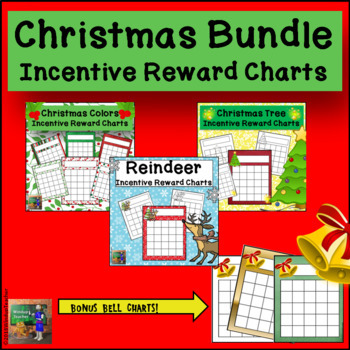 This bundle includes my Christmas Colors, Reindeer and Christmas Tree Incentive Charts. 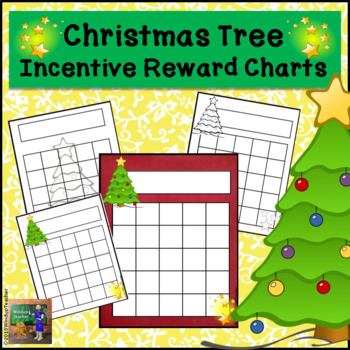 Use them to mark reading or behavior progress with individual students, groups or classes. Use stamps, stickers or even your initials to mark off the squares. Charts are 4x5 inches and there are 4 charts per page. 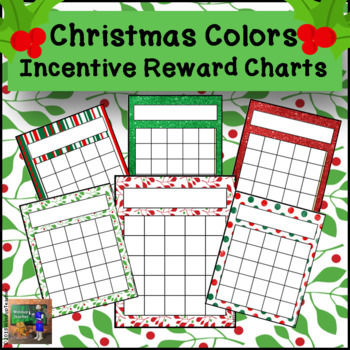 **Bonus** Christmas Bells Incentive Charts are included as a Special Bonus! Only available through this Bundle. * Please see the Preview and links to the products for more info. 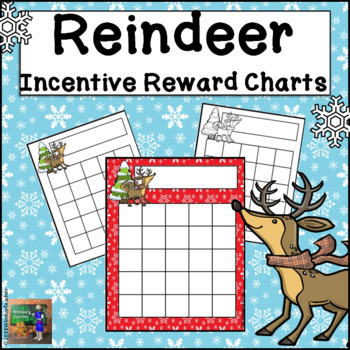 Check out all of my Incentive Sticker Charts.